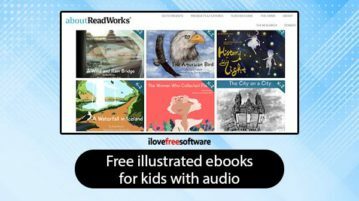 Here, you will read about free Illustrated eBooks for Kids with audio by ReadWorks. Just sign up &a access other features such as assign eBooks, save eBooks. 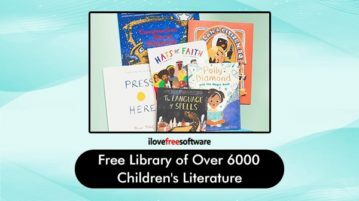 Here is the free library of over 6000 children’s literature and books. Search historical books by publishers, publication date & print your favorite books. 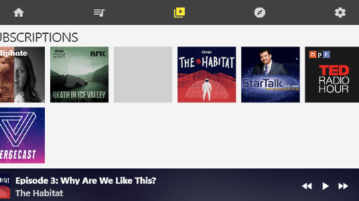 This article covers a free podcast client to download, manage, listen offline your favorite podcasts. It packs a decent set of features and uses the wide iTunes library to fetch all your favorite podcasts. 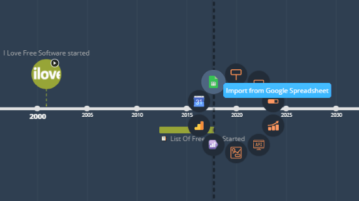 In this tutorial, you will learn to make timeline from Google Sheets using a free online tool. 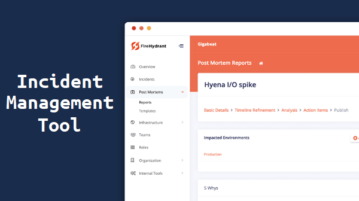 Enter data in Google Sheets and import it to make timeline. Search FTP with Google for Music, Videos, eBooks, Files, etc. 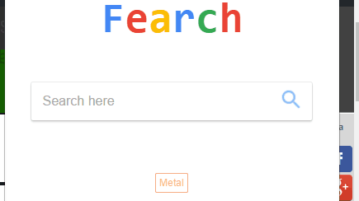 Fearch is a free FTP Search extension for Chrome to do FTP search on Google for music, videos, eBooks, files, programs, etc. 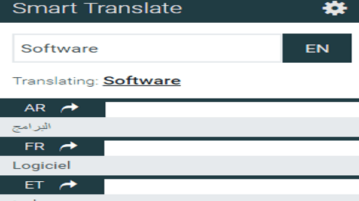 Smart Translate is a free Chrome extension to translate into multiple languages at once. It can translate words & text up to 3 different languages. How To View Devices Connected To Your WiFi Network On Android. 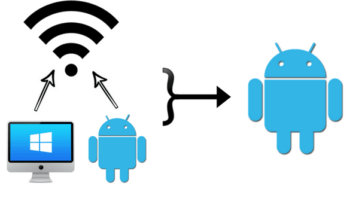 In this tutorial, I will explain how to view devices connected to your WiFi network on Android so that you identify unauthorized devices and remove them. 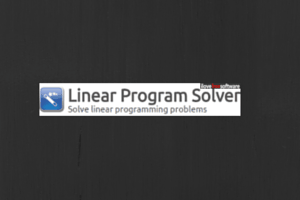 Linear Program Solver is a free software to solve linear programming equations using simplex method. It shows steps of iterations and final result. 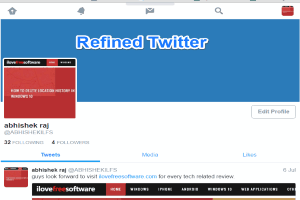 Refined Twitter is a free Chrome extension that automatically loads mobile web version of Twitter on desktop for fast browsing and better interface. 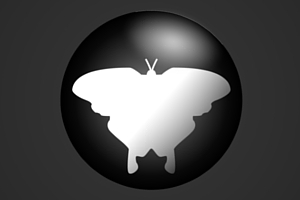 Qmmp is a free open source audio player which is available on multiple platforms. It is a Winamp like audio player and supports Winamp skins. Zing is a free website provided by Schoolwide where users can read over 1000 free e-books from a large selection of genres and themes. 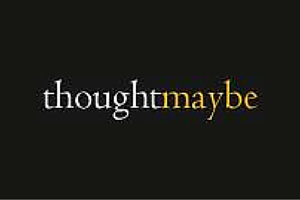 thoughtmaybe is a repository of documentaries where people can watch full length documentaries completely free without any kind of advertisements. 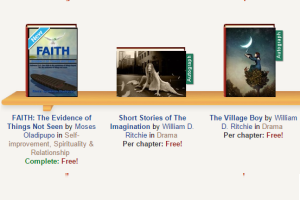 Here is a list of free websites to download free Kindle books. You can filter books by category and download eBooks in MOBI format.